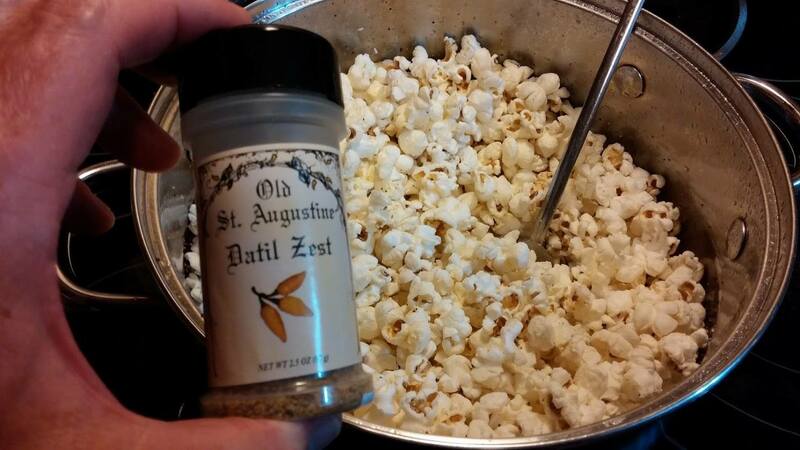 Award-winning datil spices, sauces, and marinades to bring home local St. Augustine flavor. 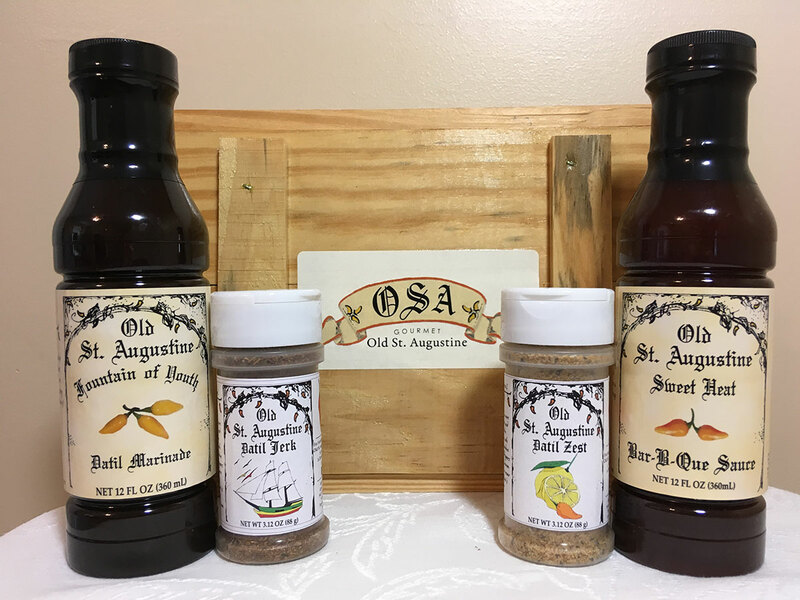 Old St. Augustine Gourmet specializes in sauces, spices, and marinades utilizing the local datil pepper. 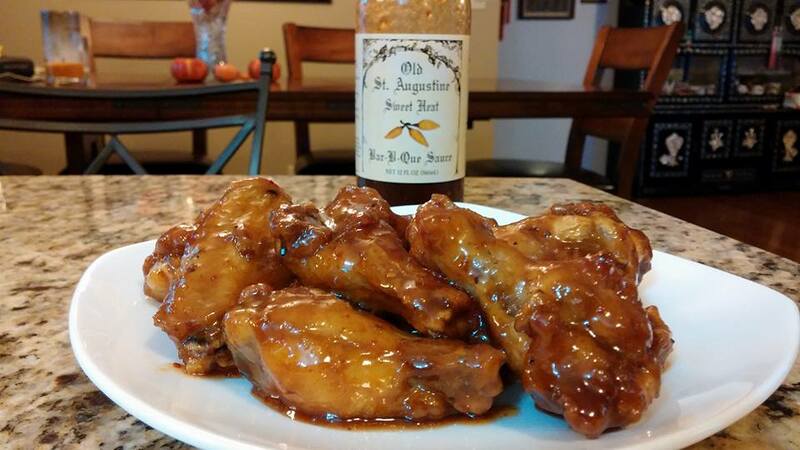 Their award-winning product line includes their Venom Datil Pepper Sauce, Fountain of Youth Marinade, Datil Zest Spice Blend, and Fancy Datil Pepper Sauce. They also sell pure ground datils which can be used to create your own spicy dishes. Datil recipes can be found on their website. Visitors can also get a gourmet gift basket for employers, family, or friends. The gift basket comes with an assortment of items for heat-lovers looking for something new to add to their spice cabinet. Call 844-OSA-GIFT for more information or 844-672-4438. 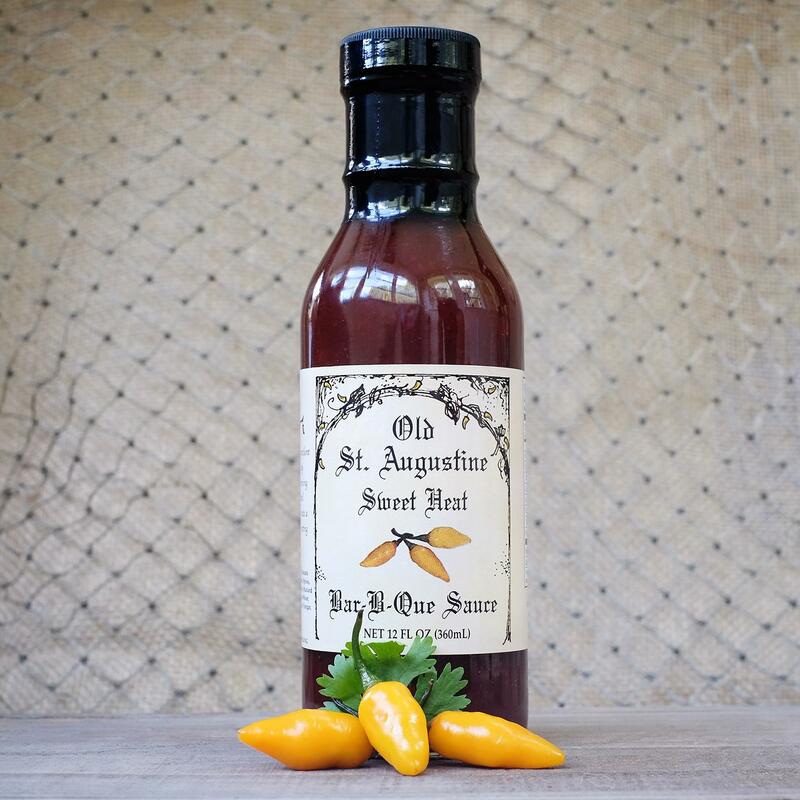 Be the first to Review Old St. Augustine Gourmet!